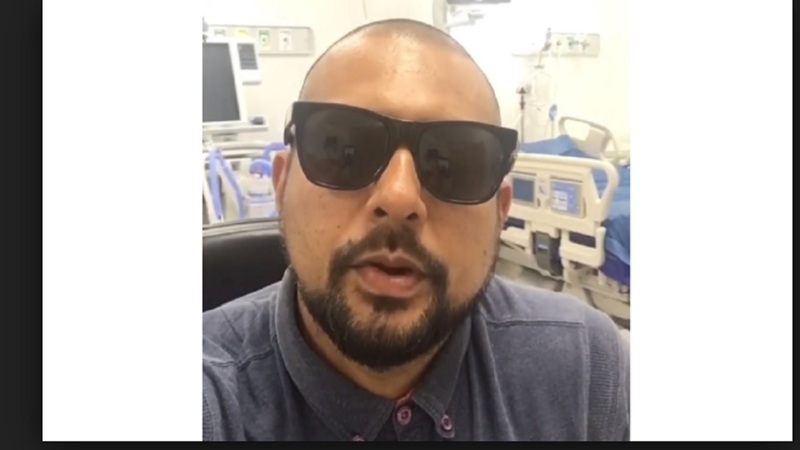 Reports reaching Loop News are that Garth Henriques, the father of international reggae star, Sean Paul, passed away on Thursday after spending over two months in hospital battling from an ailment. 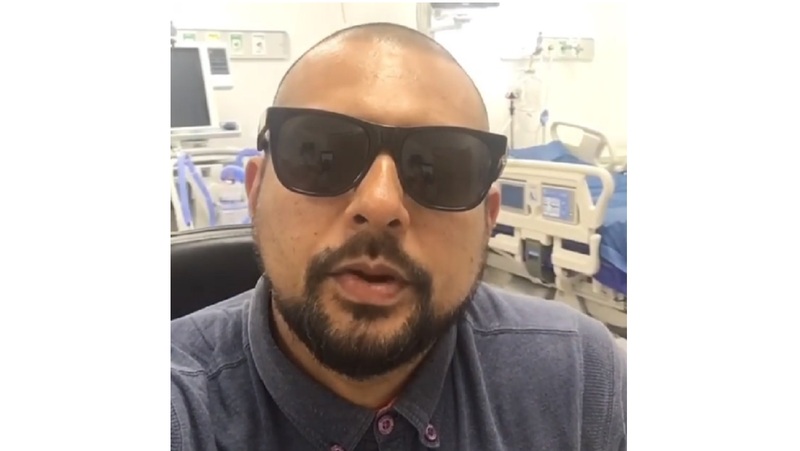 The artiste, whose real name is Sean Paul Francis Henriques, last month reported that his dad was in the intensive care unit at the University Hospital of the West Indies (UHWI), and was in dire need of O Negative blood. 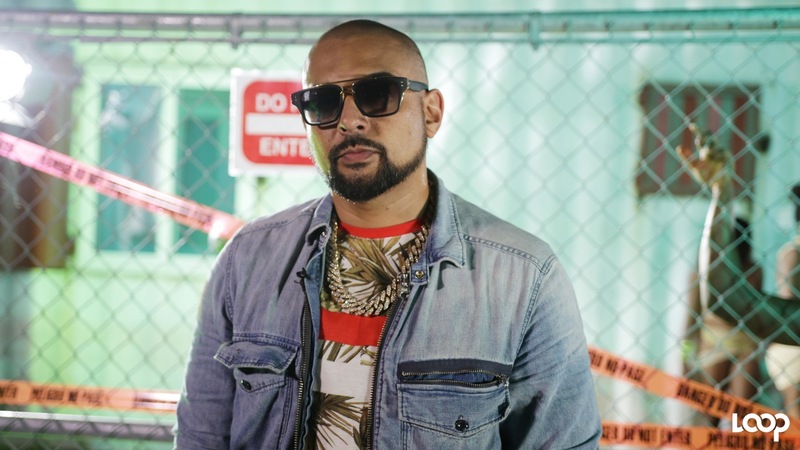 “We have been asking family and friends to give blood if they can, but right now he’s in dire need of blood, so if anybody can help out, I would greatly appreciate it,” Sean Paul had said. 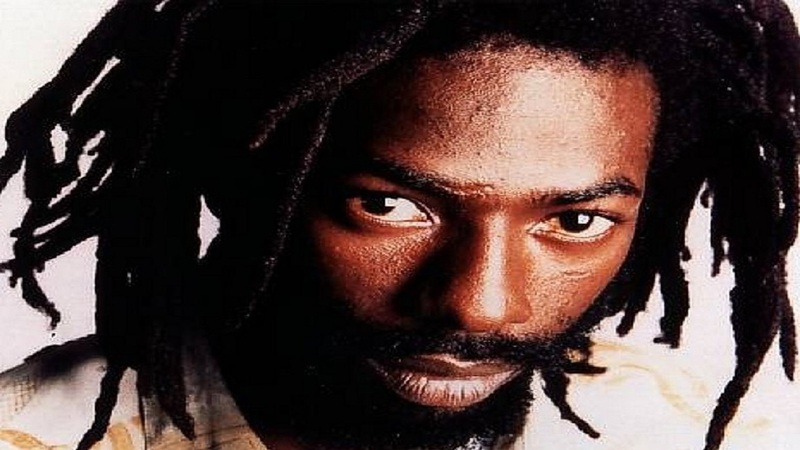 In a video posted on social media back then, the artiste said his father’s illness was the reason he had been keeping a low profile musically over the last few months. He did not disclose what the illness was. Hopes of seeing his father improve were dashed on Thursday, as the family reported that the senior Henriques had passed away. “With deep regret, I announce the passing of my father, Garth Henriques,” tweeted Sean Paul. “On behalf of our family, I wish to thank everyone who has offered their kind words and sincere condolences in this time of bereavement,” he added. “I wish to extend my appreciation to the doctors, nurses and medical team at the University Hospital of the West Indies, and many fan, friends and family who donated blood and offered good wishes." The entertainer has asked for some level of privacy during the challenging period for the family.